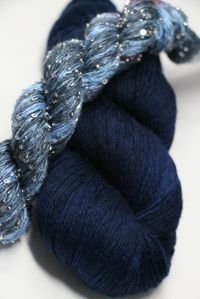 Sized as follows: XS - 32" bust, SMALL - 36", med - 40", Large - 44" 2x - 48", 3x - 52" You'll need US7 needles (4.5mm and Double points in US7 to finish the sleeves! 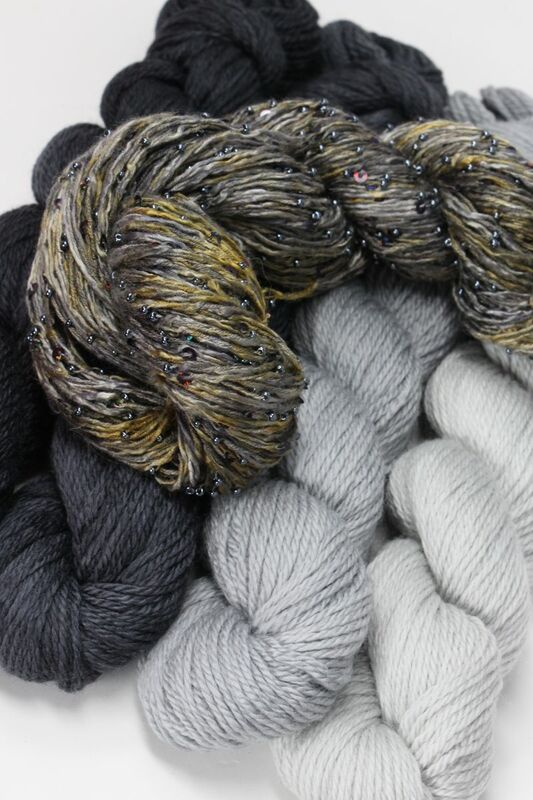 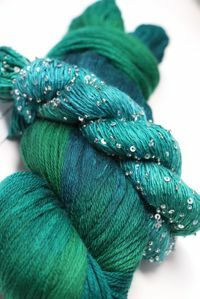 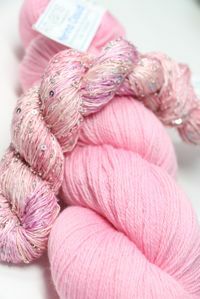 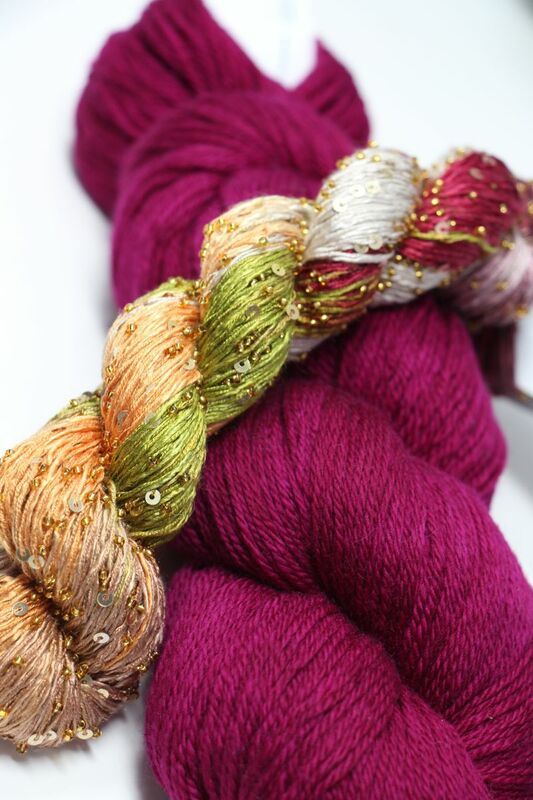 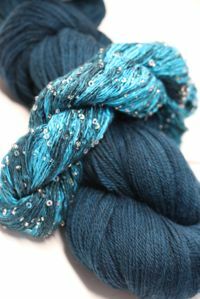 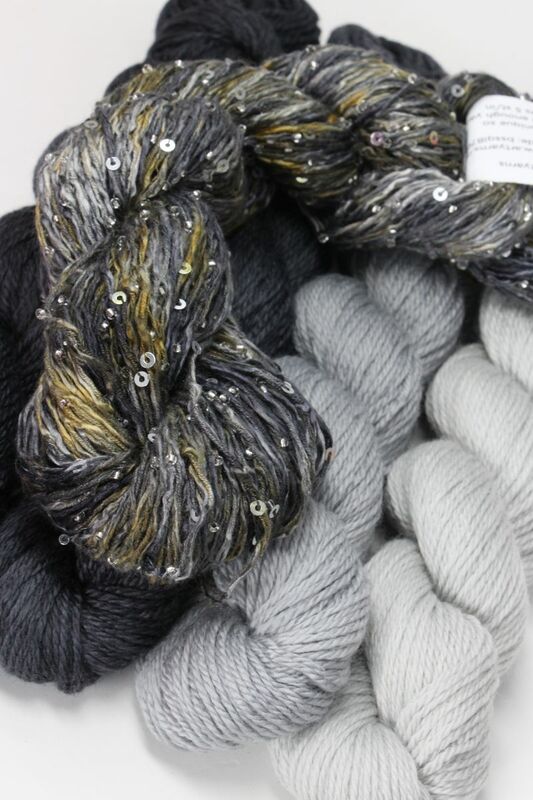 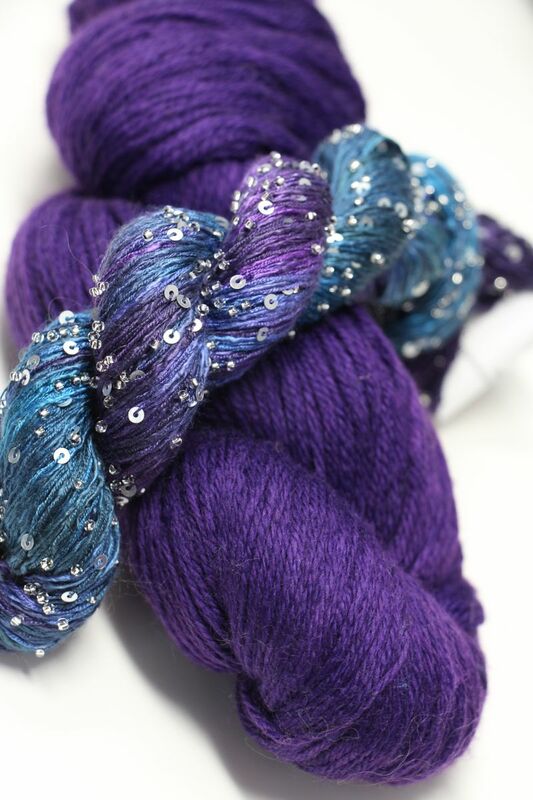 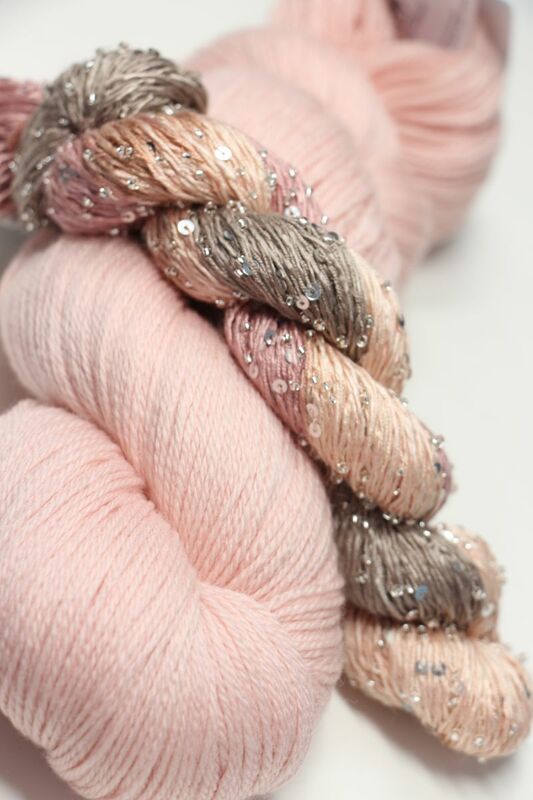 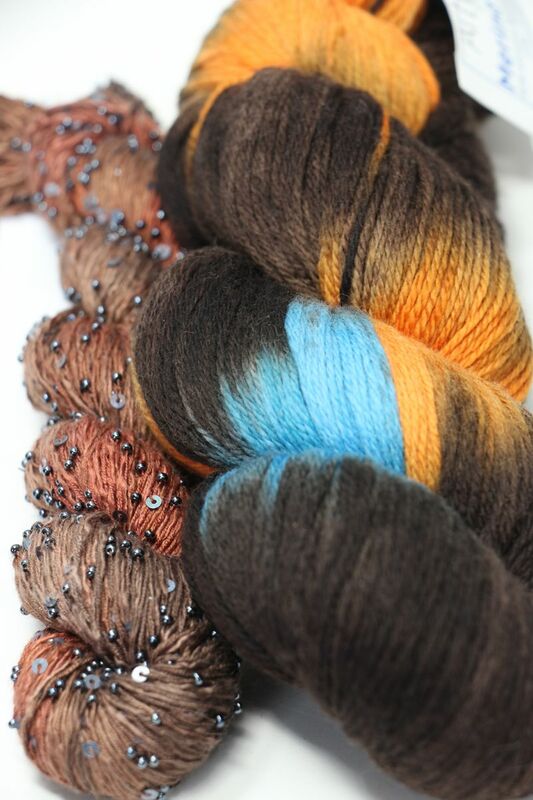 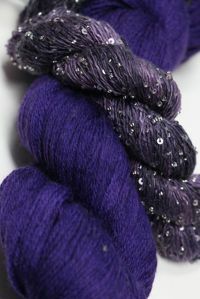 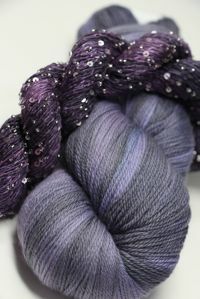 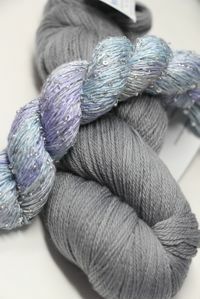 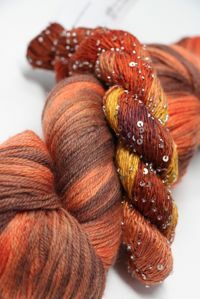 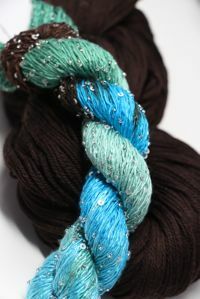 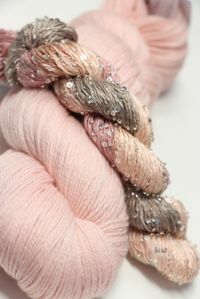 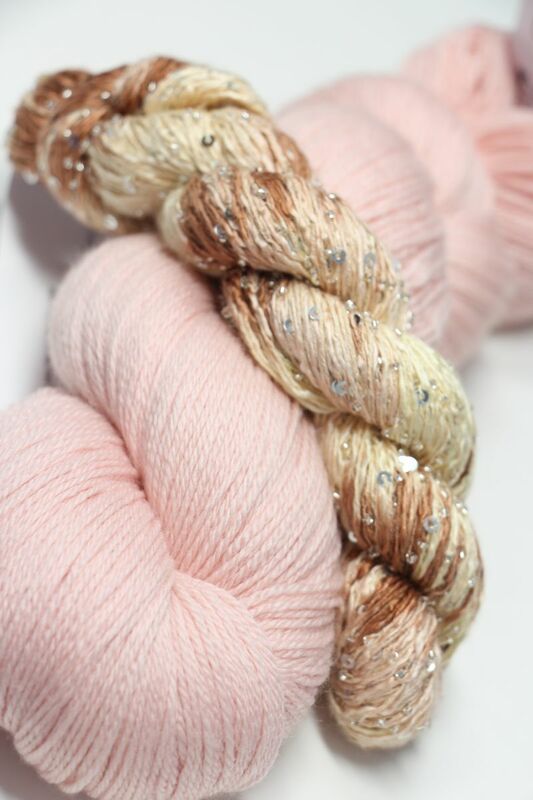 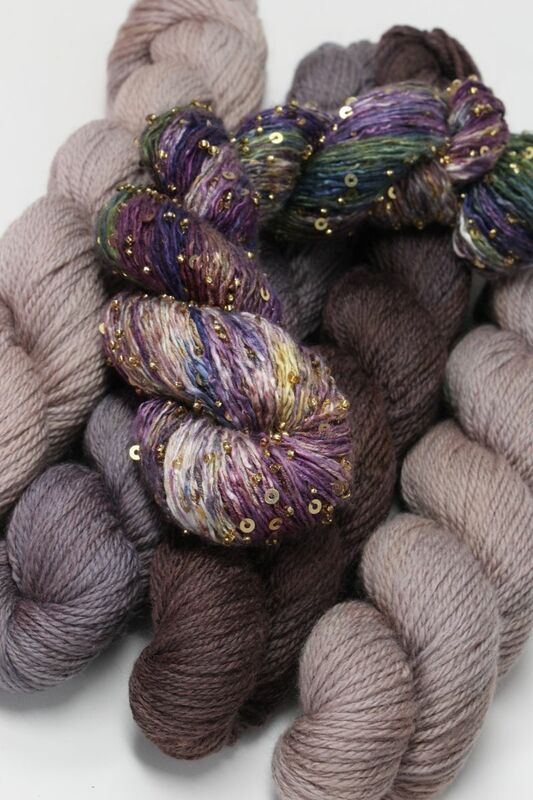 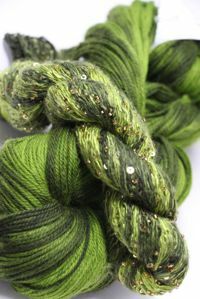 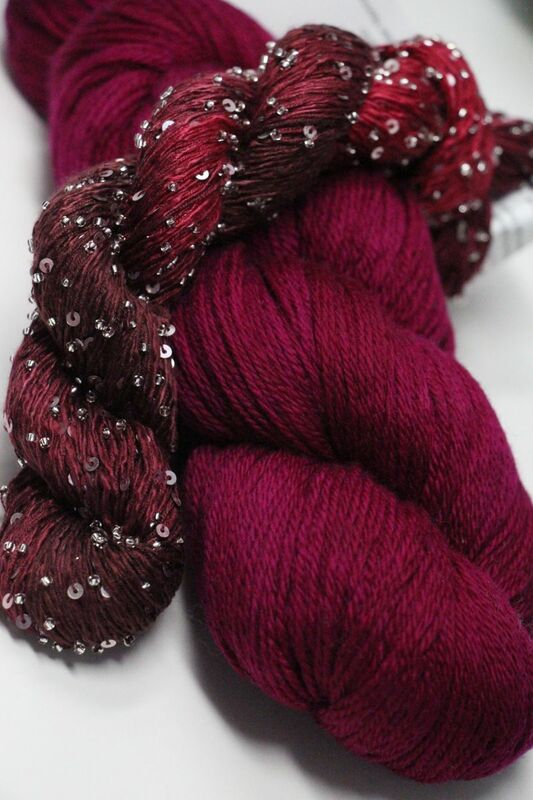 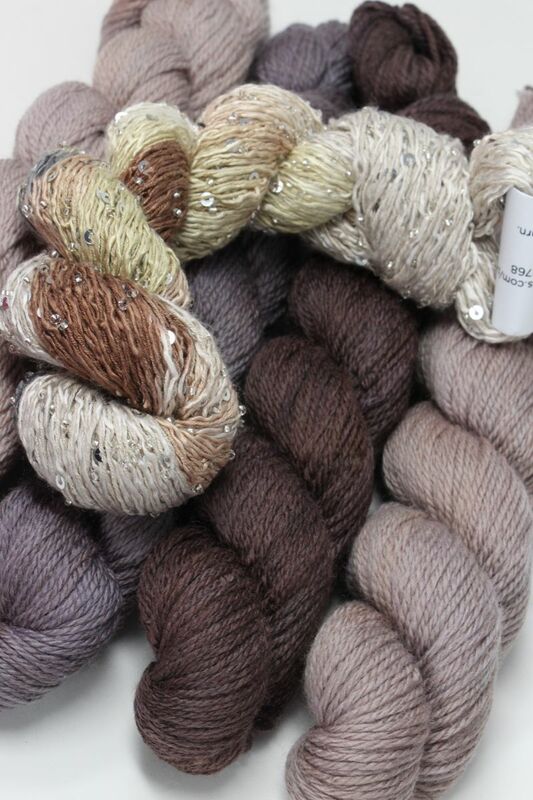 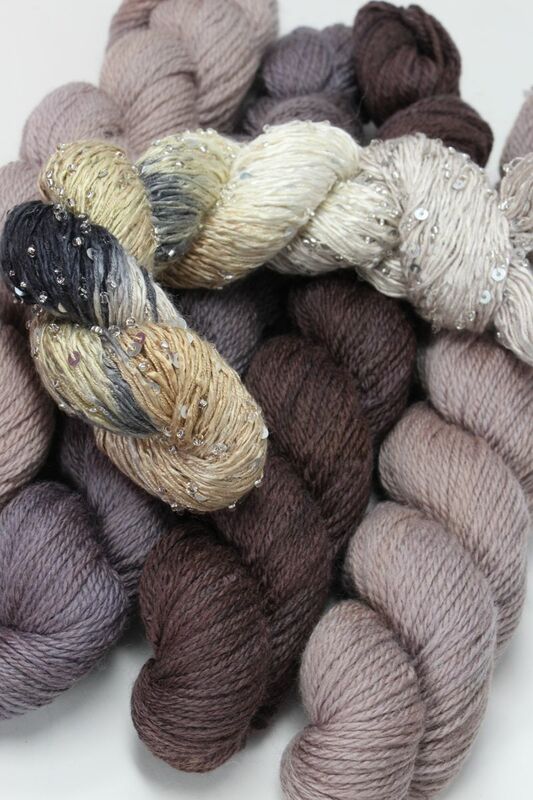 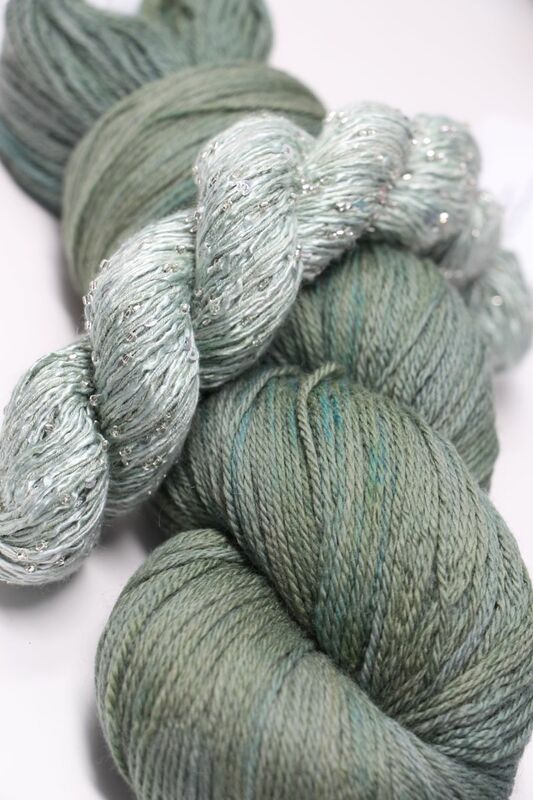 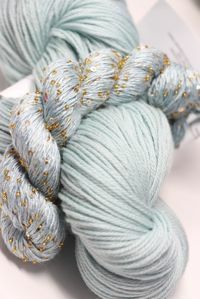 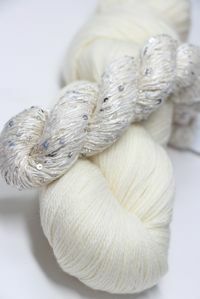 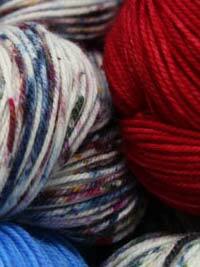 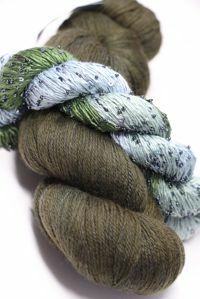 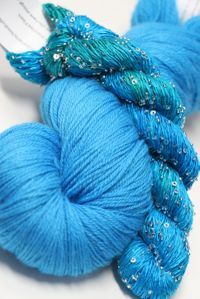 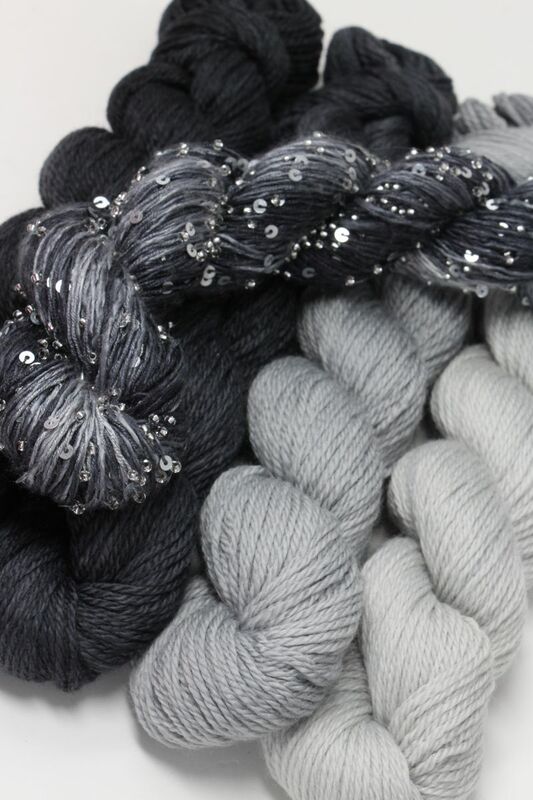 :) Yarn need: Small (1 Skein BSSQL/2 Skeins Merino Cloud; Med/Large (1Skein BSSQL/3 Skeins Merino Cloud); 1X/2X (1 Skein BSSQL/4 Skeins Merino Cloud) Pattern will re emailed when it is released! 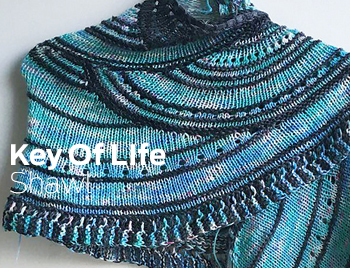 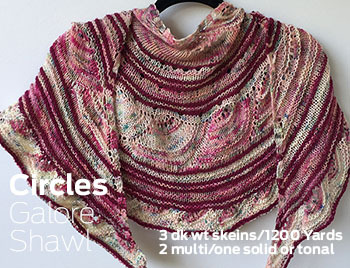 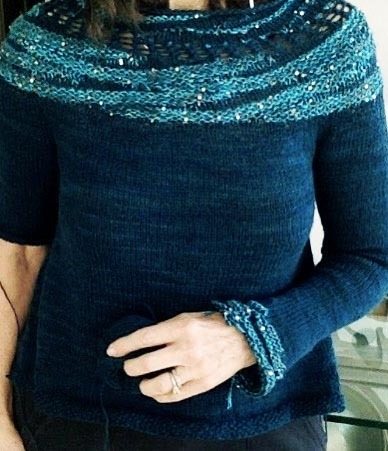 Based on the Knitalong project The Holiday Shawl, this top extends the use of Merino Cloud for a beautiful top accented at the top with the pattern from the shawl, and at the sleeves for some extra bling.